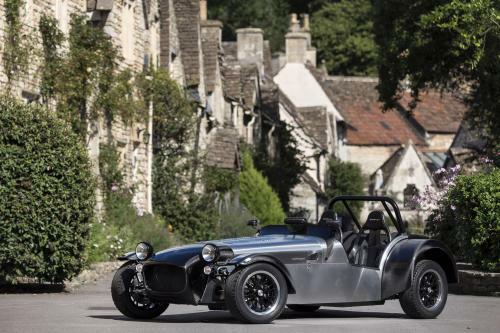 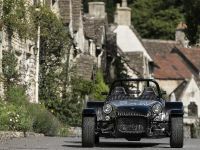 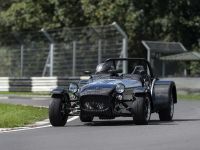 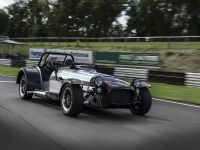 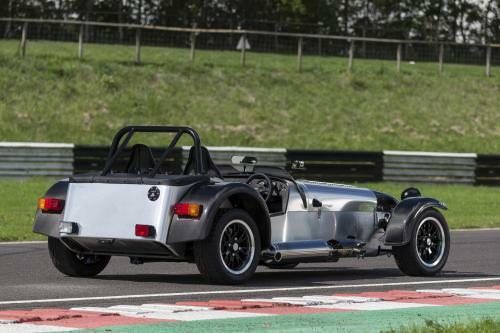 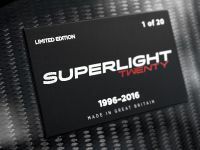 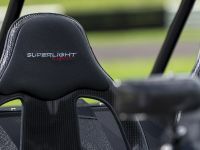 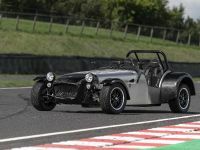 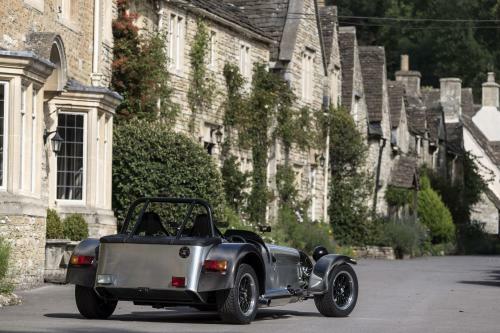 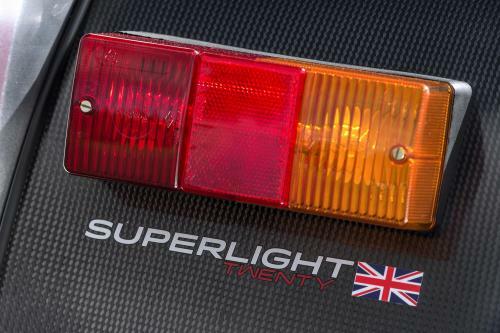 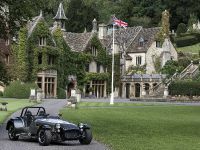 2016 Caterham Seven Superlight Limited is here to celebrate the 20th anniversary of the legendary Seven model. 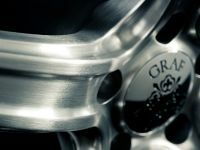 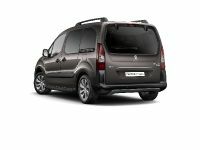 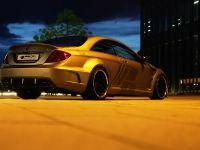 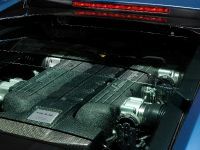 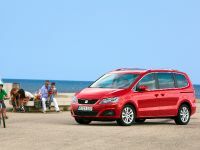 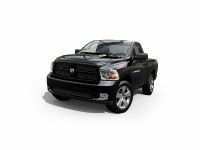 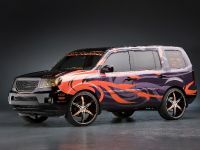 The Limited model comes with numerous changes and upgrades, but still keeps that style and beauty that the original car has. 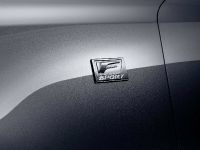 It is fast, flexible and bold.